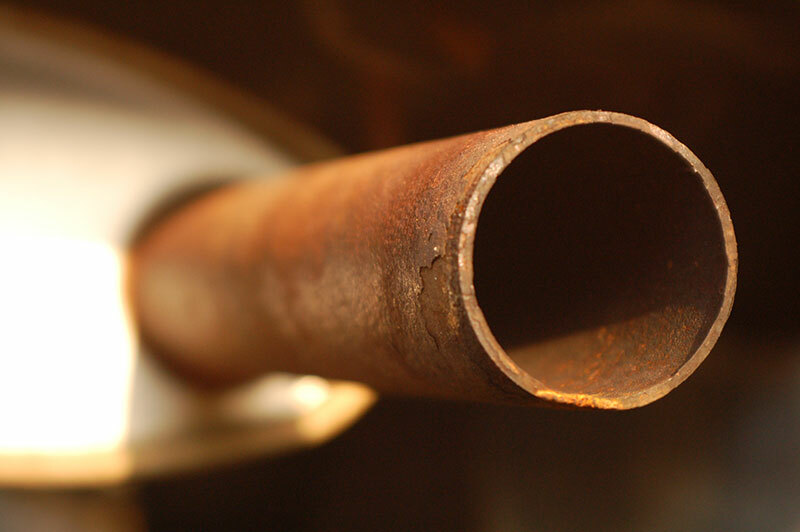 Your muffler is a very important part of your car’s exhaust system. It is also typically the first part of this system to show wear and tear. Not replacing or repairing your muffler can lead to a change in your car’s performance and higher gas costs. Is your mufflers making these noises? Mr. Muffler is your local muffler repair expert located in Westland MI. If your exhaust system or muffler is making noises, Contact us today for muffler repair or replacement in Michigan.